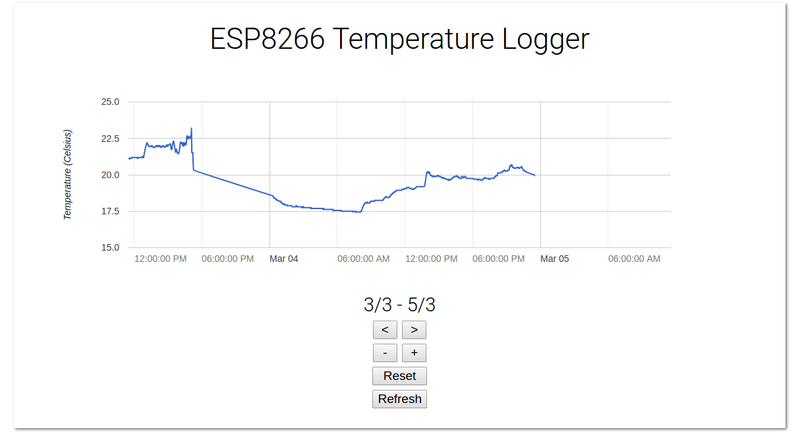 I have a temperature sensor project, where a temperature sensor is connected to the Arduino which is connected to the USB. I want to build a new program in Java or C++ with nice graphical interface, which retrieves information about current temperature via the USB from the Arduino. Is this possible? Sure, you can communicate using the serial port of the Arduino. An alternative would be to create a web interface that connects to the Arduino over WiFi.